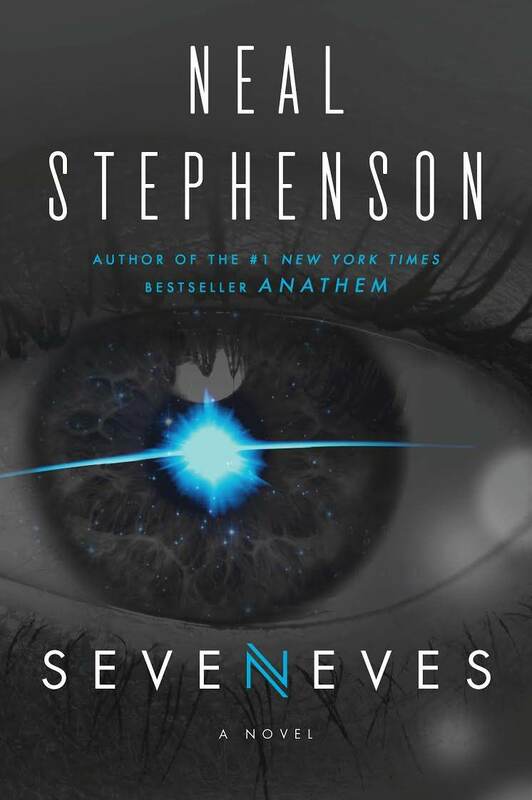 I managed to finish The Scarecrow by Michael Connelly last night and read 174 pages of Neal Stephenson’s new book, Seveneves. I’ve been waiting for this book for a while. I get the feeling that I will finish it quite quickly. It was with great trepidation that I heard that Neal Stephenson was going to write another science-fiction novel, finally. I still regard Anathem one of his best novels (of which I have at least 3 different versions, 2 physical, 1 digital), but he has written so many great ones over the years. It was with slight misgivings that I started reading Blood Work again. I had read it after the movie based on this book was released. I wasn’t that impressed with Clint Eastwood’s interpretation of Terry McCaleb, but there was something about the plot that was stirring. Clint Eastwood’s portrayal of someone who had a heart transplant boiled down to him rubbing his chest a lot, where the scar would have been. It’s not like Michael Connelly is a new name in detective novels, but it took the Amazon TV series Bosch for me to take another look at this prolific author. Years ago, I had read Bloodwork. It must have been around the time that the Clint Eastwood movie came out. Since I had enjoyed the TV series Bosch, I decided to start reading the Harry Bosch novels. I enjoy complex mysteries, like Hercules Poirot, and right from the start, Bosch was my kind of detective.